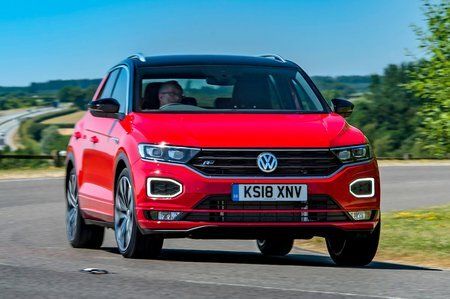 Volkswagen T-Roc 1.6 TDI SEL 5dr 2019 Review | What Car? What Car? will save you at least £1,199, but our approved dealers could save you even more. Features a driving mode button, 18in alloy wheels, sports seats, in-built navigation system, 10.3in Active Info Display (a digital screen that replaces analogue instruments) and LED headlights. We’d avoid this because it’s too expensive and the larger alloys hurt the ride.